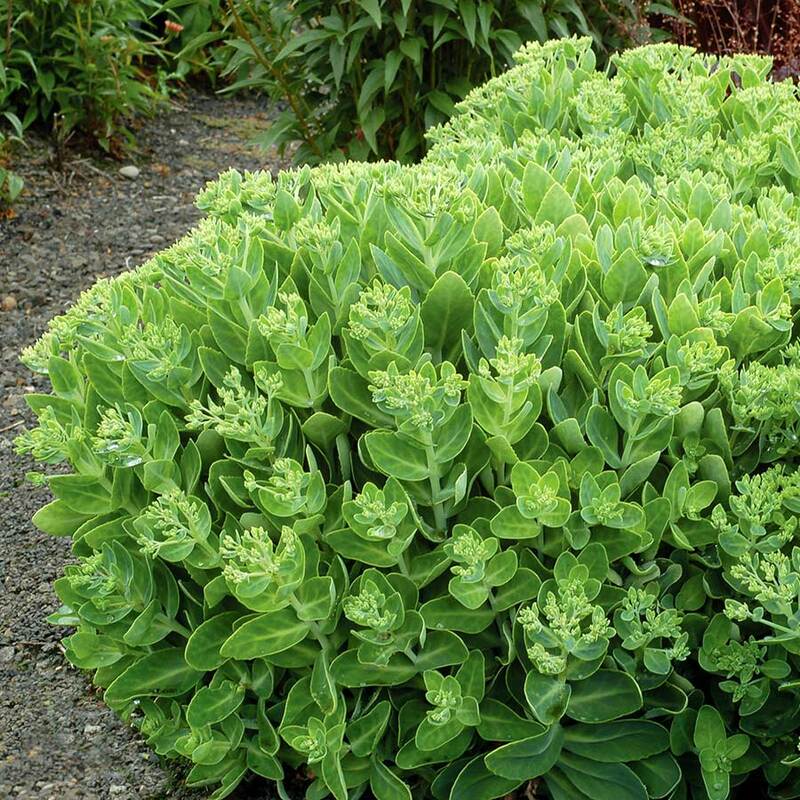 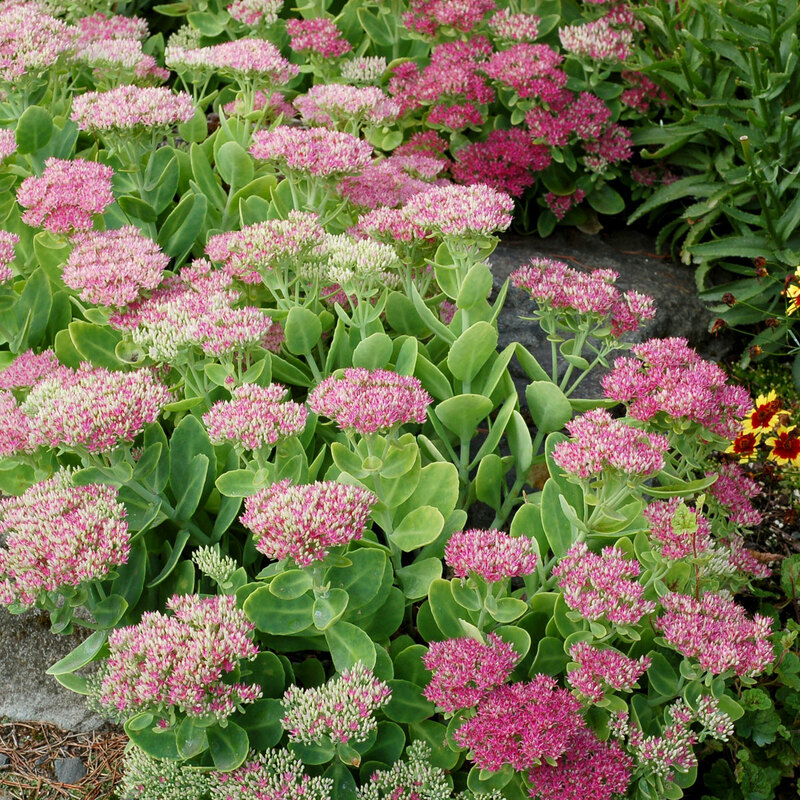 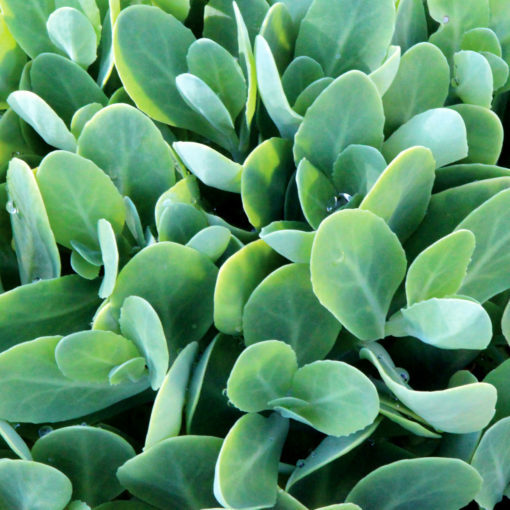 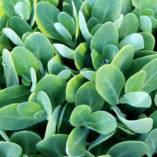 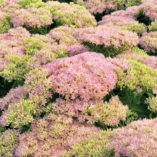 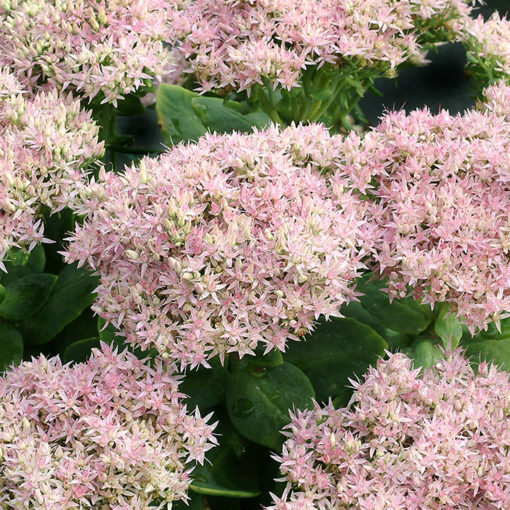 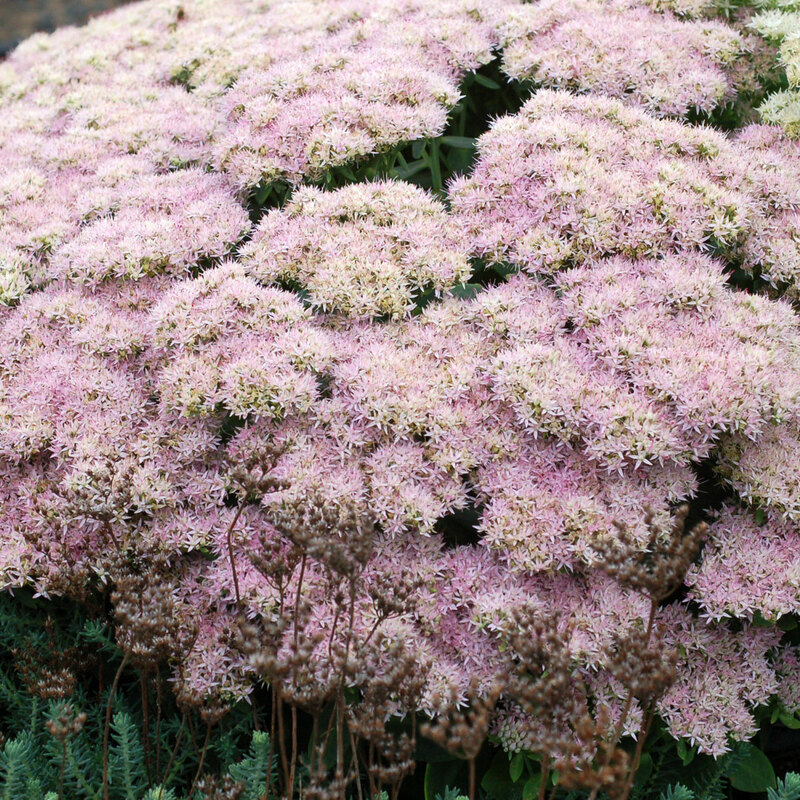 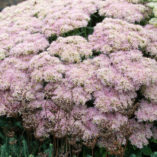 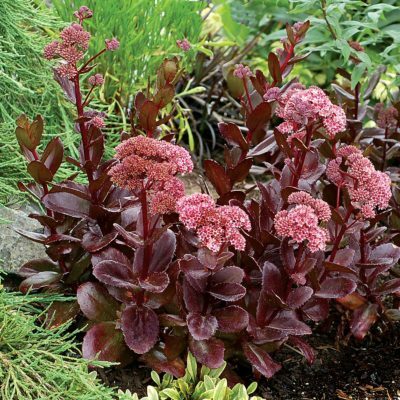 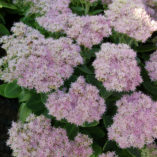 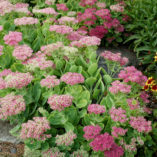 Sedum ‘Crystal Pink’ | TERRA NOVA® Nurseries, Inc. The iciest pink heads you'll ever see! Large heads of the softest pink on shorter stems make an awesome combination with blue-leaved grasses or Echinacea 'Hope'. 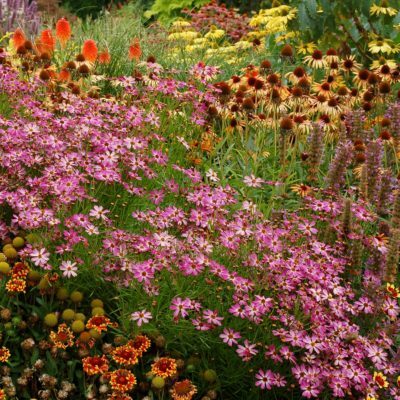 Does not fall apart like 'Autumn Joy'. 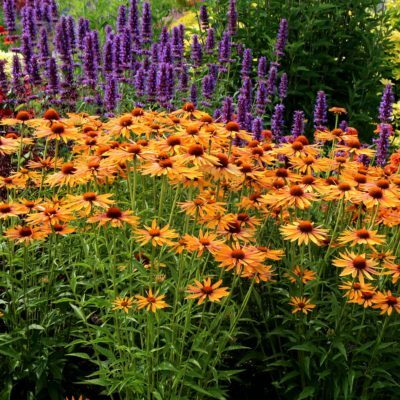 An excellent attractor for pollinating insects and butterflies. 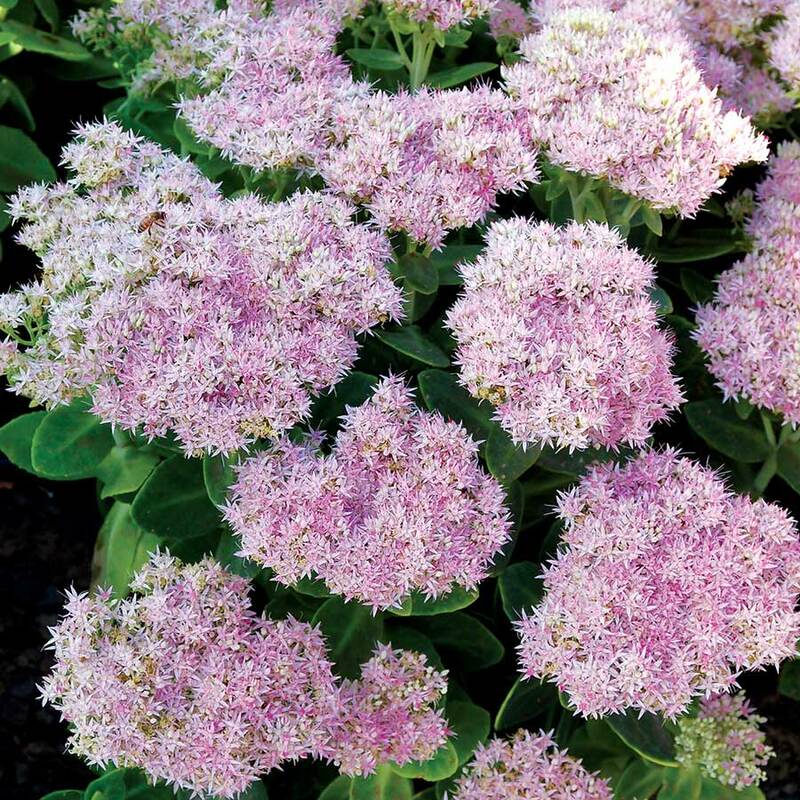 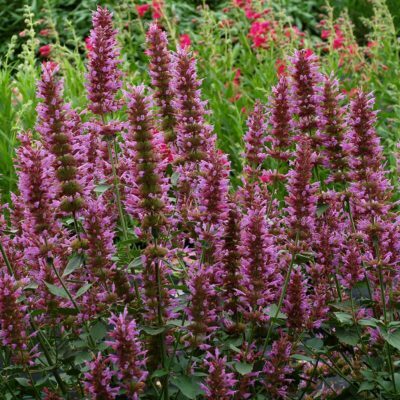 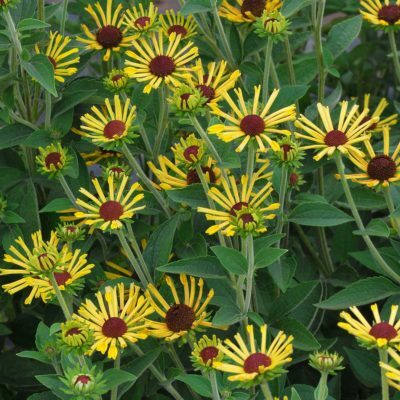 12" / 16" / 16"
It has icy pink flowers on plants with strong sturdy stems that don' fall over.